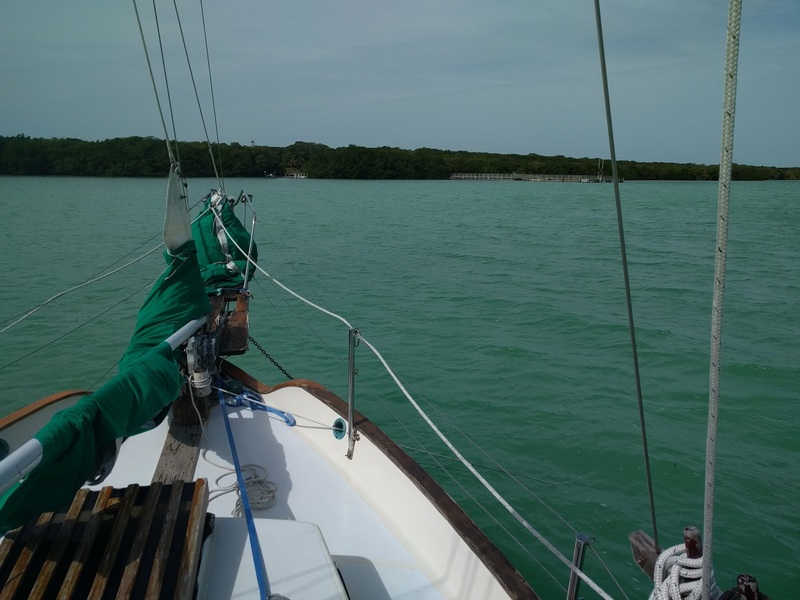 Yesterday, we made the most of the nice weather to move up the Keys towards Islamorada. There is a State park here at Lignumvitae, but it is closed today, so we are suffering cabin fever in very windy conditions. We did stop off at Sombrero Reef on the way here for some snorkeling and the video is below.